directly at the gates of the Franconian metropolis. 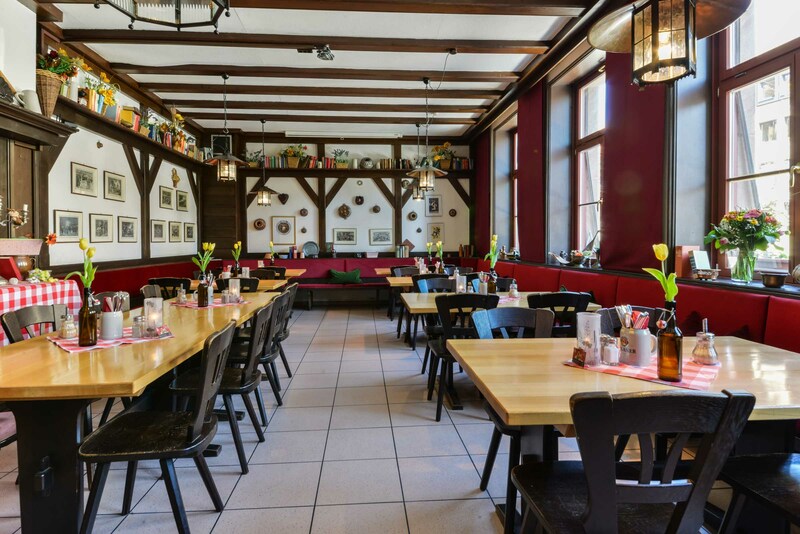 The Pfefferstube in the Pillhofer is a rustic and traditional restaurant in Nuremberg, not far from the central train station. 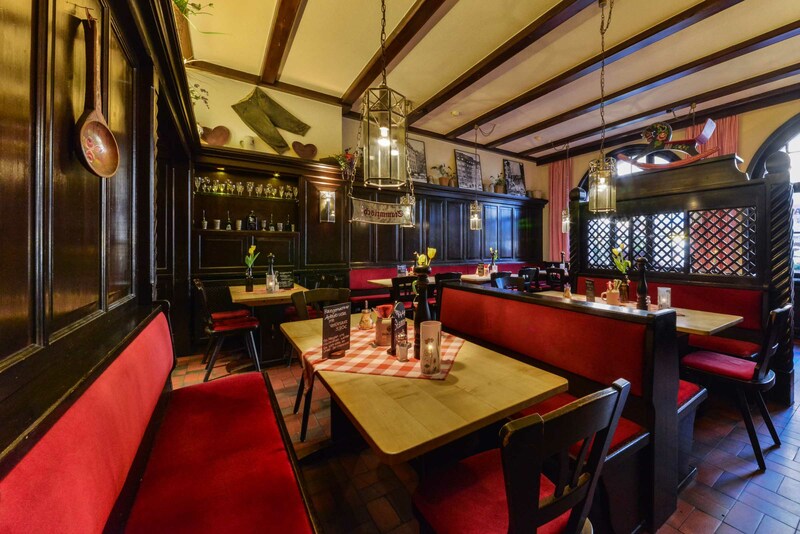 Located directly at the “Frauentorturm”, our house has been serving guests from around the world since 1646. 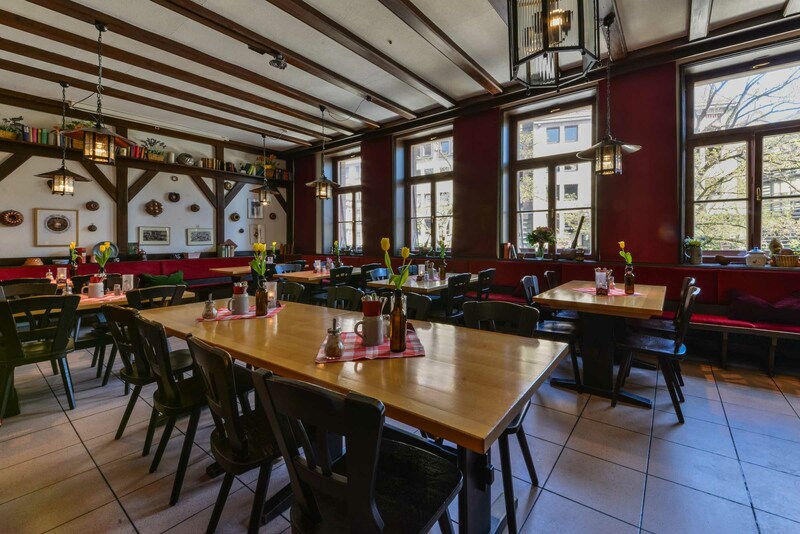 The former town gate is located in what now is the center of the Franconian metropolis and gives our central and modern hotel a historic allure. 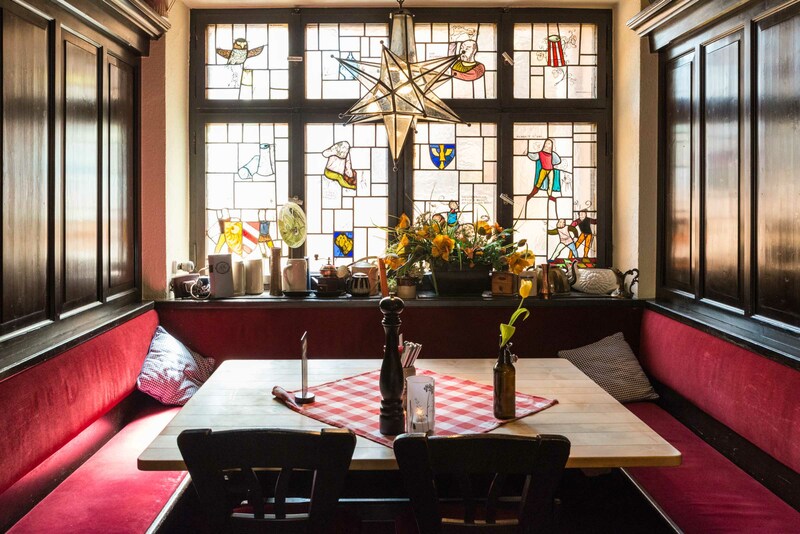 The Pfefferstube honors Nuremberg’s historic role as a center of the spice route. Saffron and pepper were important sources of income for the city. 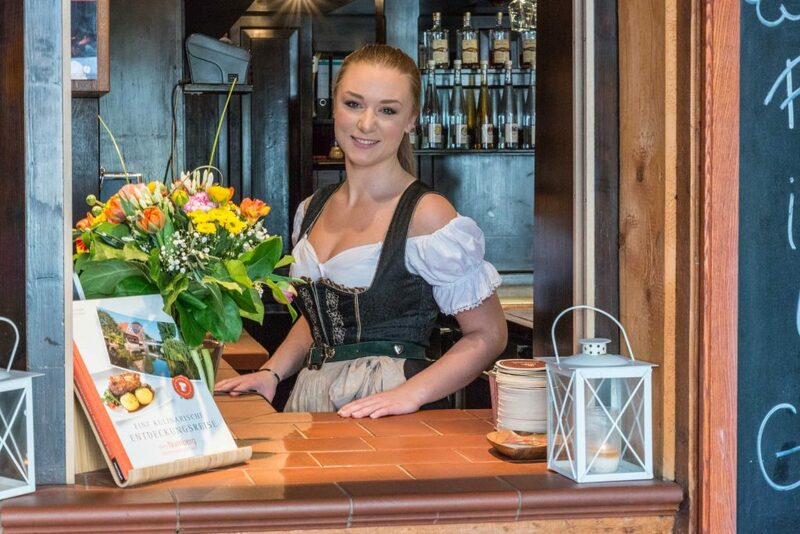 We use many special variations of these spices in our dishes and bring the traditional Franconian cuisine of the middle ages back to life. A guest – a friend, at the Pillhofer! 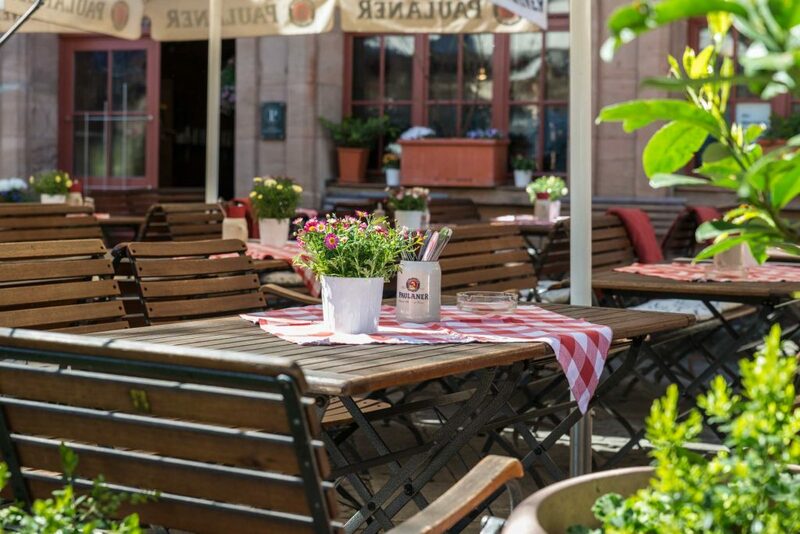 Our comfortable terrace awaits you in front of the restaurant in summer as well as in winter. The area is very lively. 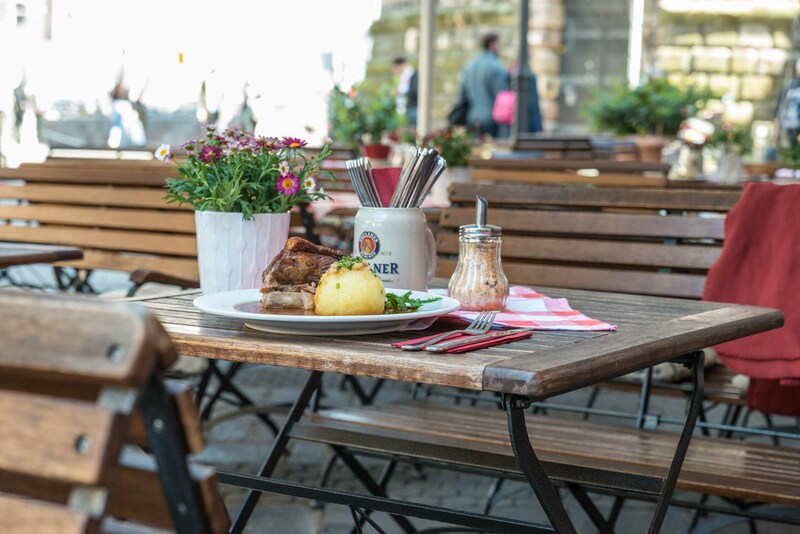 Nuremberg’s city center is a popular place for people to spend their free time to go out, visit shops and cafés or to experience the sights of the city. 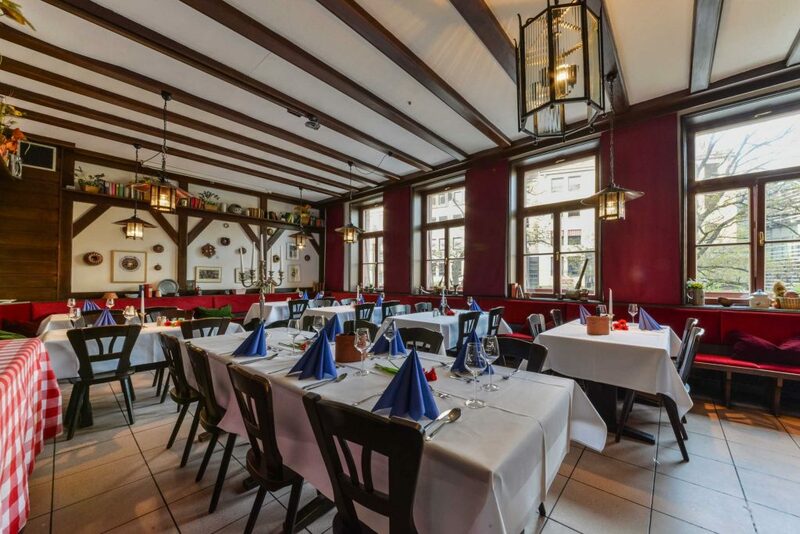 Our restaurant is located in the middle of the most popular part of Nuremberg, making it a well-known part of the cities dining landscape. 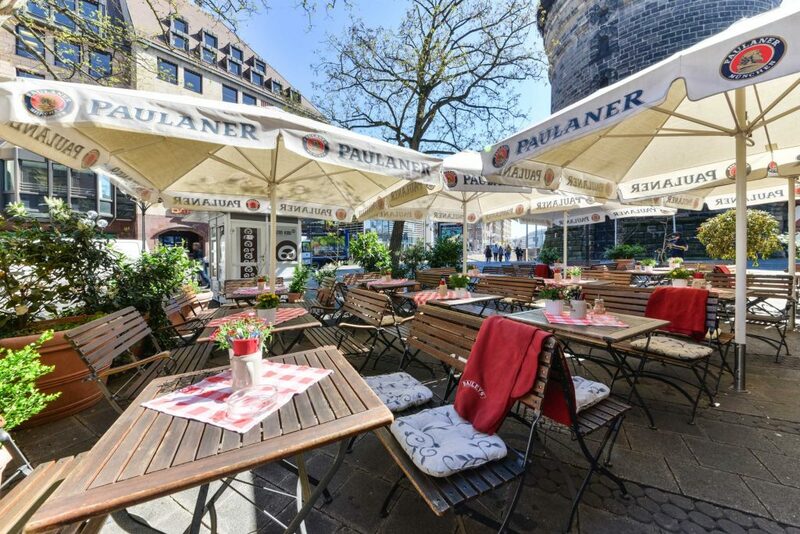 The large beer garden terrace offers an excellent view of the plaza in front of the Frauentorturm (one of four historic round towers that were once part of the old city walls). There is always something to see here. Meet friends or enjoy the fresh air on our terrace as well as our special beverages. Or visit us with your family for a nice meal. Our team is looking forward to giving you the best service you could wish for. 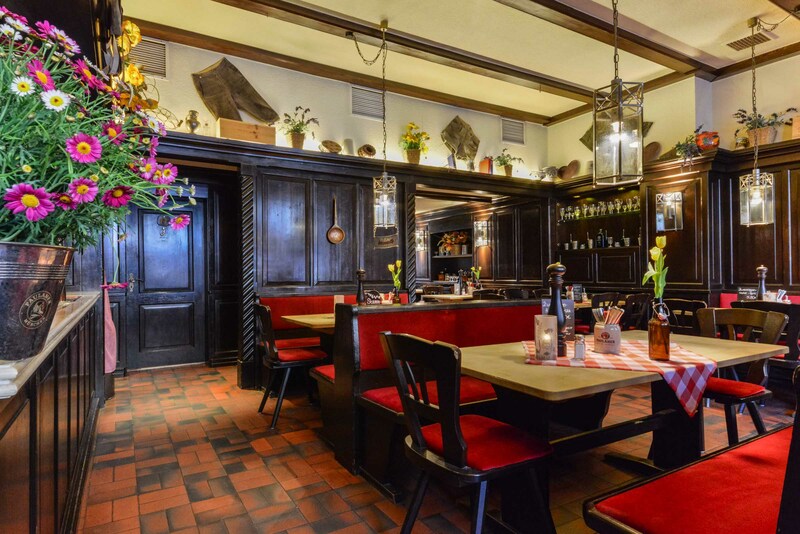 Book a table at our restaurant or rent our separate “Backstube” (“bakehouse”) for your celebration. We make sure that your guests feel comfortable at all times so that you can enjoy your party and leave the rest to us. 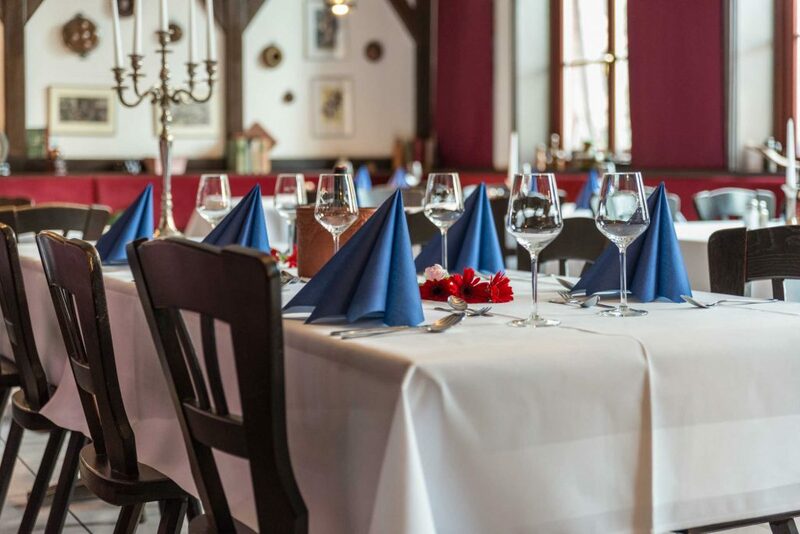 Serve your guests a menu with delicious courses, order a la carte from our versatile menu or arrange a buffet with us that our kitchen team will excellently prepare for you. 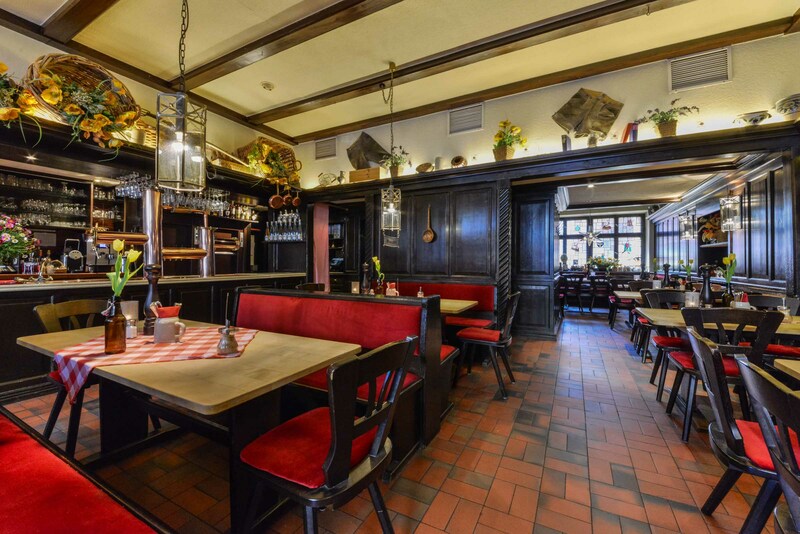 Our Franconian specialties and signature dishes of Nuremberg are very popular. Contact us right away and let us know what we can do for you. You can also book our conference room on the second floor or a section of our beer garden depending on the occasion.